Seeds of Earth is a spaceship fighting Action RPG set in a futuristic struggle for humanity’s survival. It is designed around intense space combat, randomized item drops, and expansive ship classes that give pilots a powerful sense of progression. Action RPGs are about storied progression and visual themes. In Seeds of Earth align with advanced mega-corps that build bigger and better ships for you to pilot as you progress through the story. Each ship provider has one or more expertise that make give their ships unique combat readiness and viable for the task at hand. Find the ship provider that is best for you as a pilot. Each chassis has a unique set of Module Slots to optimize the performance of the ship and pilot. 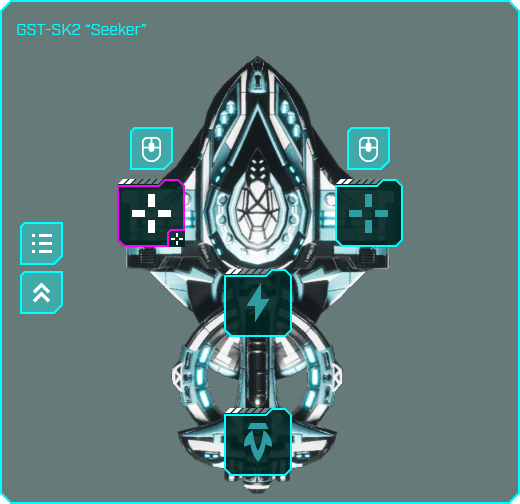 Find or buy item upgrades with an array of modifiers to help augment your ship’s armament. 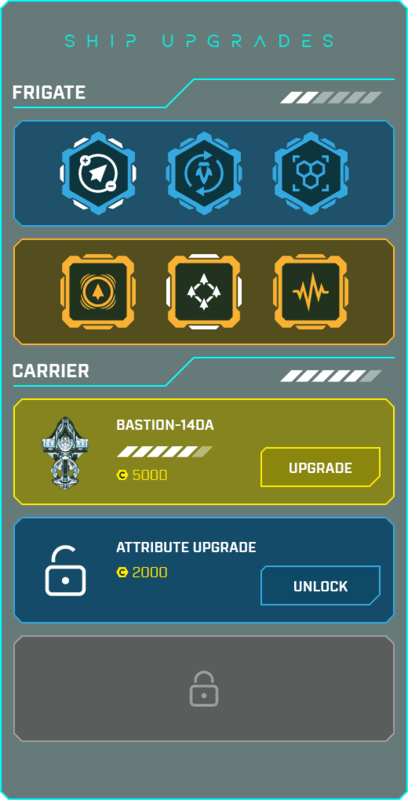 A pilot’s ship chassis has a unique set of upgrades to benefit the pilot or the ship. There are 3 types of upgrades in Seeds of Earth: Actives, Passives, and Abilities. 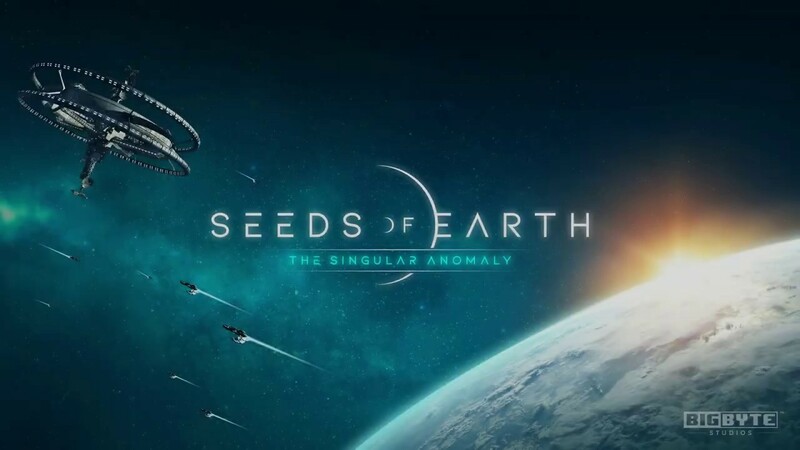 The Seeds of Earth universe brings science and technology to the Action RPG genre. Rooted in reality and physics, players traverse the through a colonized space, defending humanity’s expansions. Discover humanity’s progress to colonize and protect other worlds and solar systems.